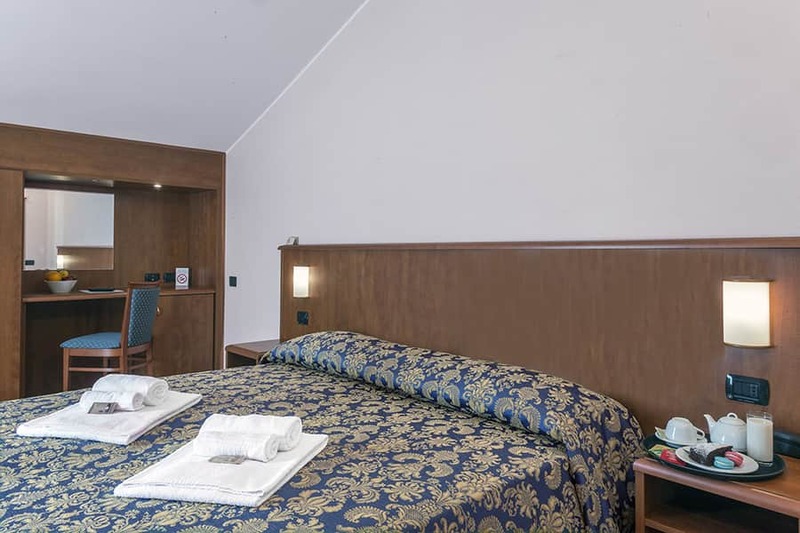 For other information or accomodation requests, please insert your personal details and information needed. 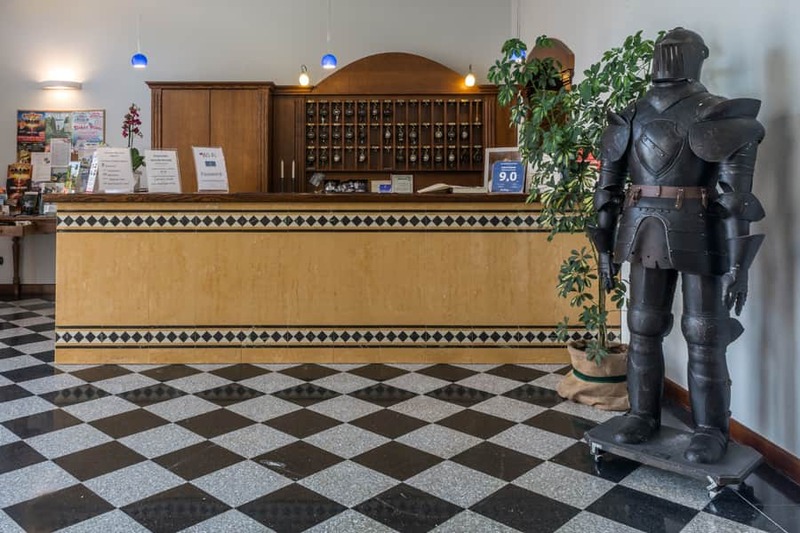 We will answer you as soon as possible. 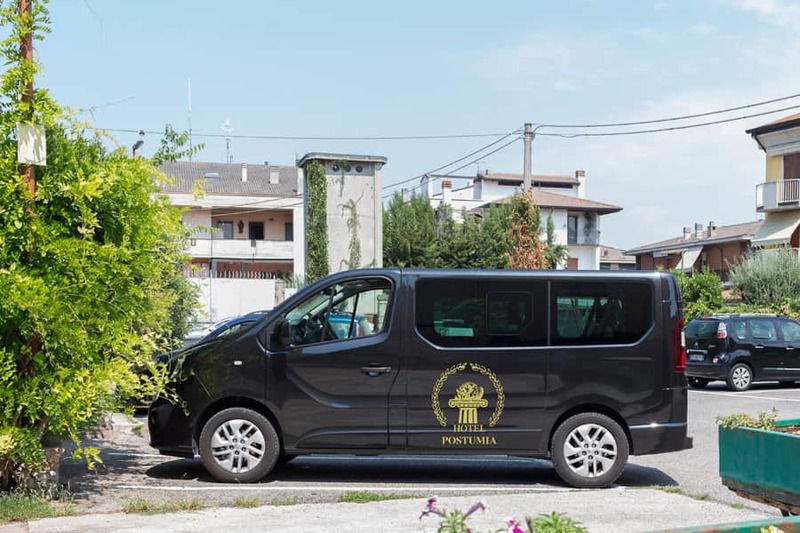 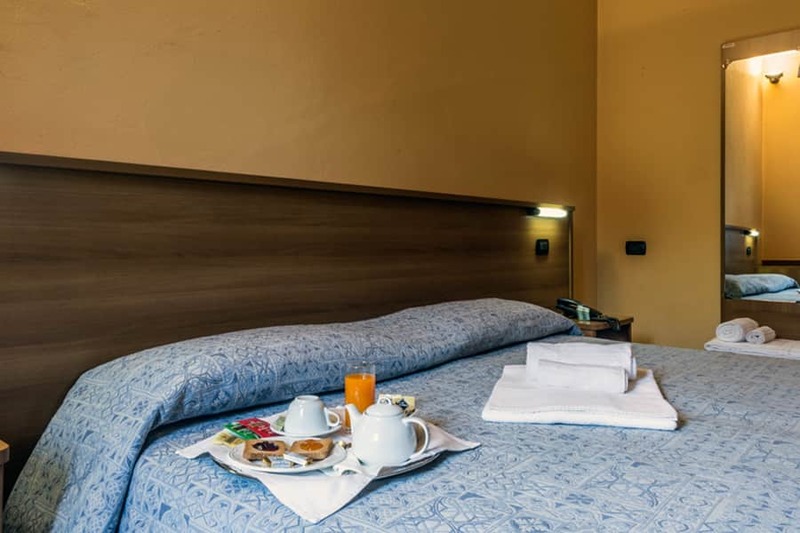 – You will find the hotel on your right, next to the Banca Popolare di Vicenza. 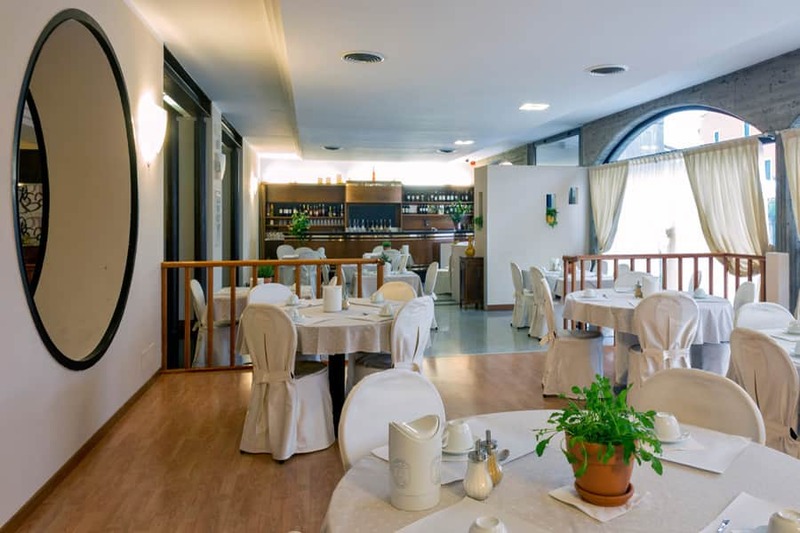 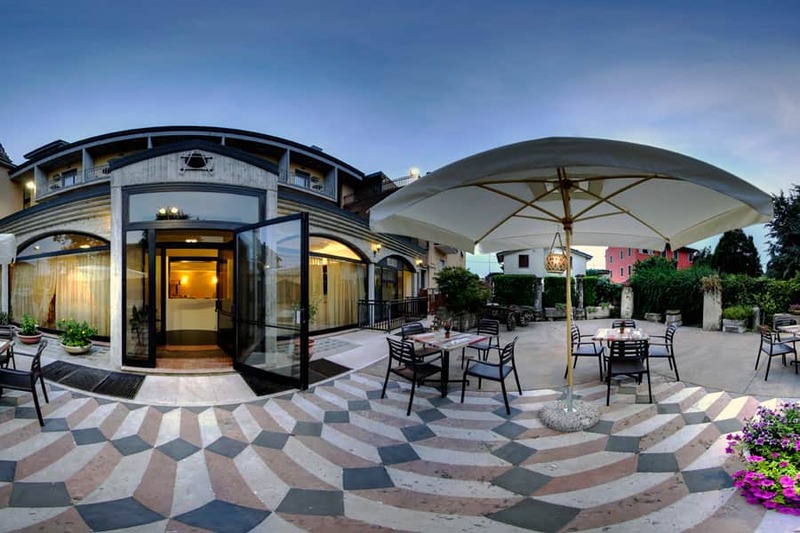 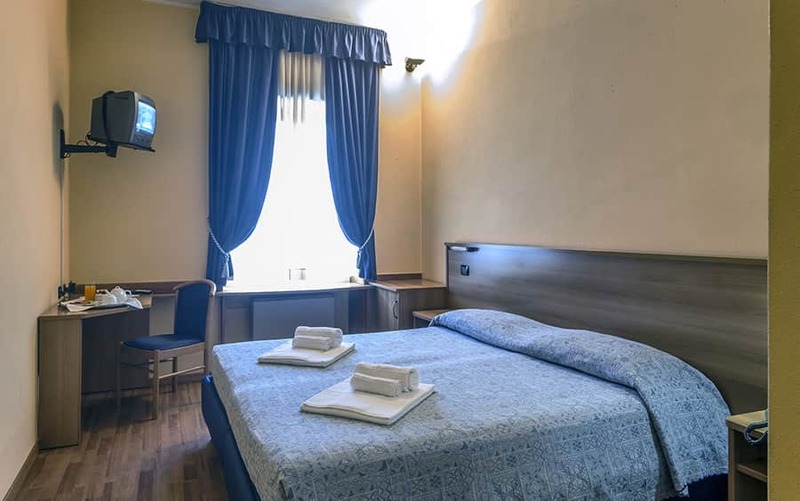 -You will find the hotel on your right, next to the Banca Popolare di Vicenza.